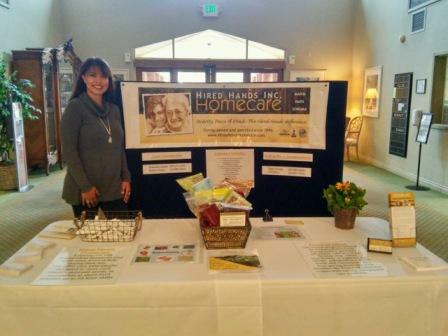 office recently attended Vineyard Commons Health Fair. 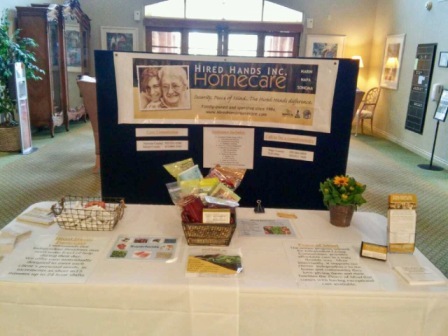 Hired Hands Homecare had a table with health information and a 30 minute presentation on Super Foods was given by Cindy in the Commons Lounge. 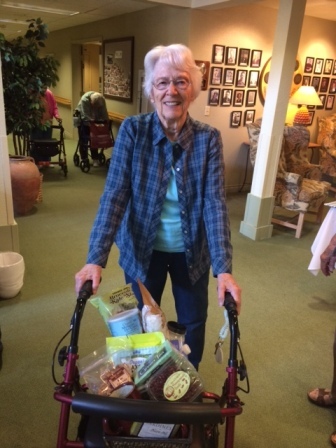 Hired Hands also had a Super Foods gift basket to raffle for the residents there. 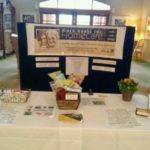 It was a great event for the residents and was well attended. 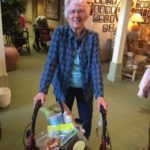 Congrats to the winner of the gift basket!